With all the information and imagery available to us online these days, it is so easy to get caught up in all the noise and beauty and dive right into colours and details and forget the one most important thing when it comes to styling an event or brand - speaking your truth. You might be wondering what on earth that means or what relation it has with the event your planning or the brand you’re launching or the art you’re creating, but ‘speaking your truth’ or to put it simply, being true to yourself, being authentic and intentional is the key to making your guests or audience feel connected to you. Which brings me to one of the key elements which can help you gain clarity for your brand. And that is, the mood. The mood you set for your brand has a significant impact on the kinds of images you choose to help represent what you envisage for your brand and without knowing this, you will not be able to put together images that is representative of that. So ask yourself: How do you want your audience to feel when they see your brand? The MOOD you want to create is so important when it comes to crafting an intentional design and by answering this simple question and describing this, your story can be told in the most authentic and intentional of ways. And before you dismiss this and think it’s too complicated, it can be as simple as selecting four adjectives that best describes the desired mood. Once there is a clear direction of the mood, the rest of the design will slowly fall into place through carefully selected items and images that represent this. You can then declutter your mind and sort through all the images you have pinned on Pinterest as inspiration and understand the most important elements that are needed to bring your story to life and focus your attention on those. You’ll be able to show your audience what’s important in a way that is authentic to you. Simple right? So write down 4 adjectives that best describe your brand and channel that into your styling and image creation. 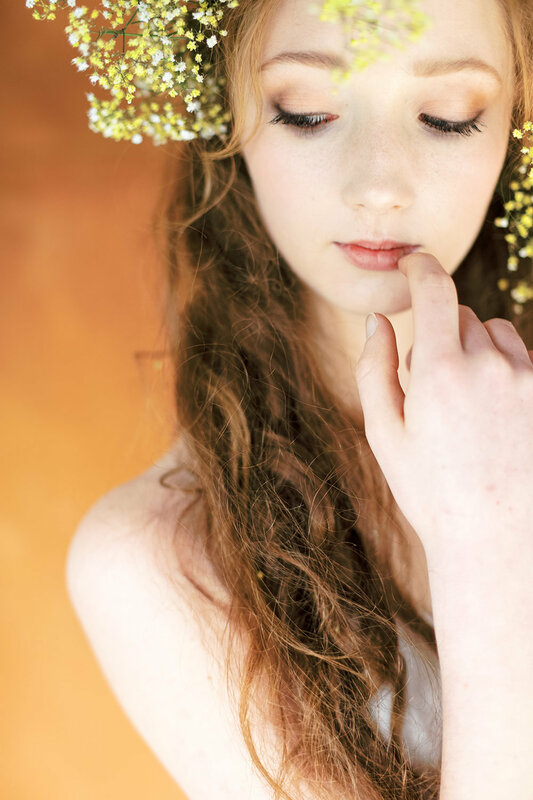 Photography by We Are Origami Photography, Styling & Creative Direction by Sandra Chau and Florals by Trille Floral.